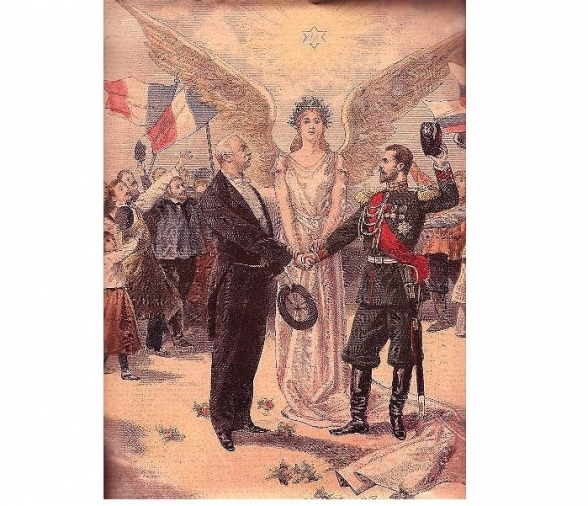 "France may now hope to regain her lost provinces with the help of Russia. The hour of revenge has come. Alsace Lorraine will once more be French..."